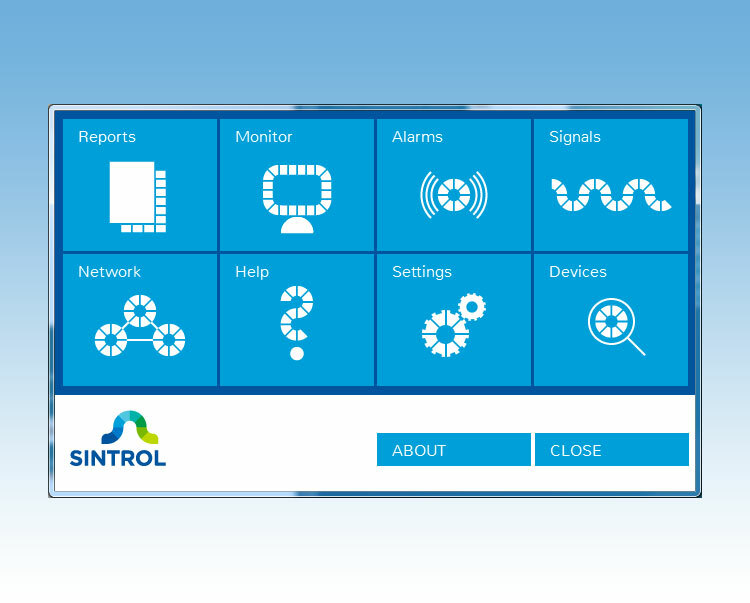 Sintrol Software for easy set-up and data logging. For parameterization and set up, the Sintrol dust Monitor can be accessed via USB with our DustTool software available free of charge from our website. 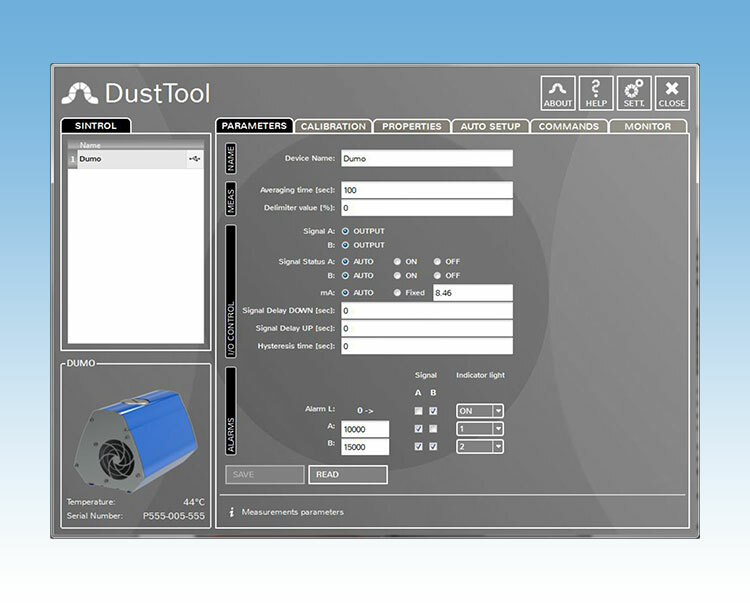 DustLog 8 – is the premier central management solution for dust measurement equipment. The new DustLog 8 is a revolutionary data logging system and reporting tool that gives the user greater access to the monitor than ever before. Reports can be generated to see historical trends in the measurement with the ability to generate monthly, daily or hourly averages charted on nice graphs. Additionally, the easy user interface gives the plant full control of the device’s parameters so they can be read, sent or configured directly from the control room. After installation of the monitor, almost all access to the monitor can be done remotely using the DustLog 8.